This is a standard 6 feet Firewire cable. It has standard 6-pin firewire connectors on both ends and silver / transparent finish. 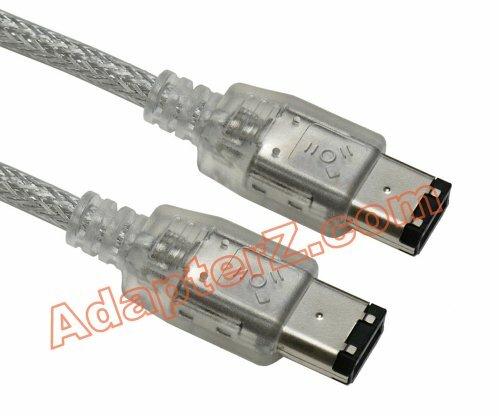 This is a cable you would normally use to connect external Firewire devices to your computer.